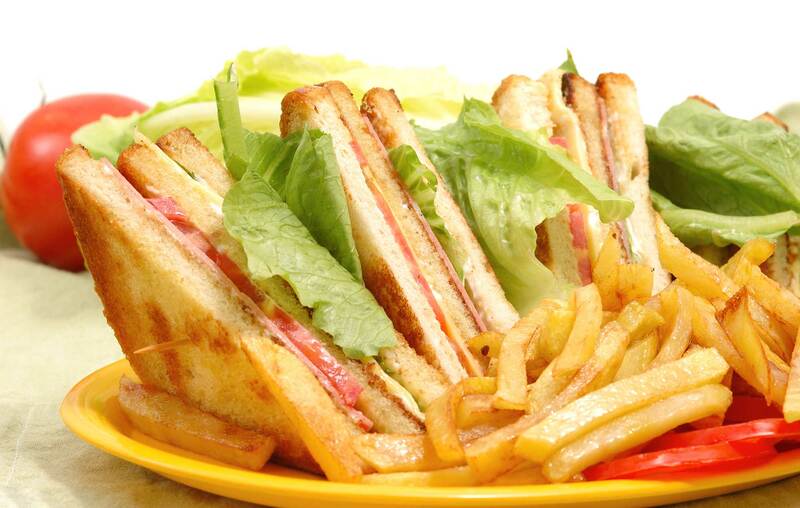 Offering hot meals and home baking, our cafes are perfect for a quiet cuppa with friends and family. Profits from our Shop On stores support our work in the Otago community. 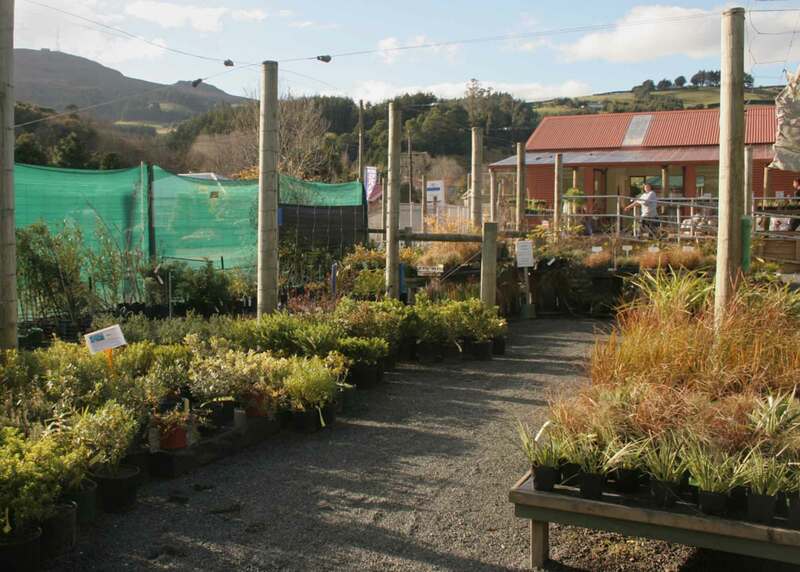 YouthGrow Garden Centre in Dunedin’s North East Valley offers a wide range of vegetables and shrubs. 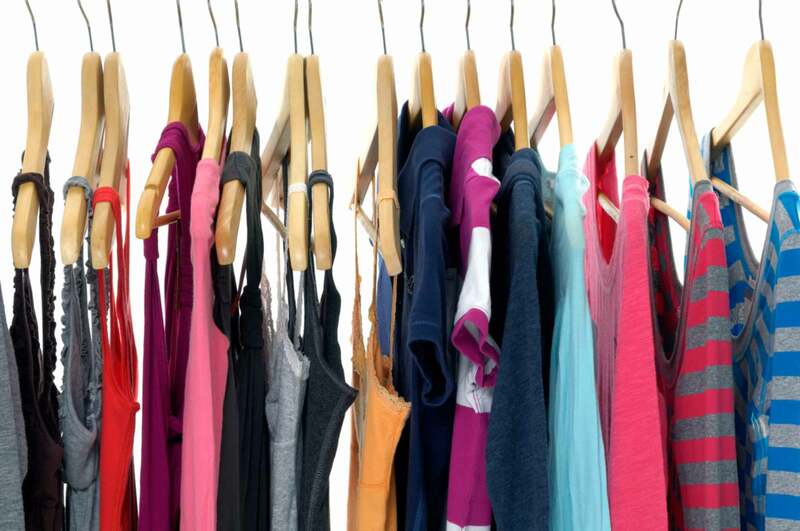 Come in and enjoy friendly service, great deals and fashion. These small businesses are community spaces designed to support not only our financial position, but further Presbyterian Support’s vision for a fair, just and caring community. All offer great value, engage volunteers, collaborate with community groups and provide real-life work experience for young people.